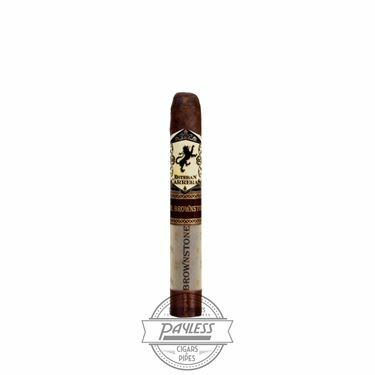 Esteban Carreras Cigars is a boutique company located in Estelí, Nicaragua. 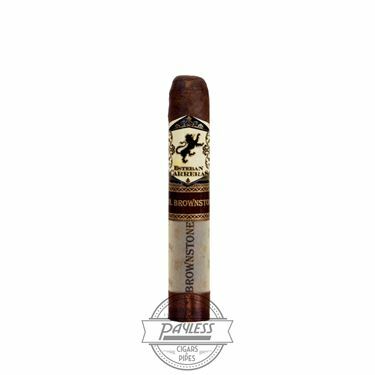 They make over a million cigars a year, both for their own brand, as well as rolling hundreds of different brands for other companies at their factory, Tabacaleras Carreras. Esteban Carreras focuses on Nicaraguan tobaccos, with many of their blends being made from 100% Nicaraguan leaf. 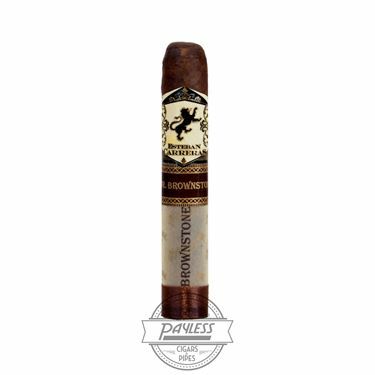 The Esteban Carreras Mr. Brownstone has a dark, rich blend, with a Connecticut Broadleaf wrapper, an Ecuadorian Habano binder, and all-Nicaraguan filler. Mr. Brownstone is a less-than-subtle nod to street culture... specifically regarding a certain, less-than-savory substance. 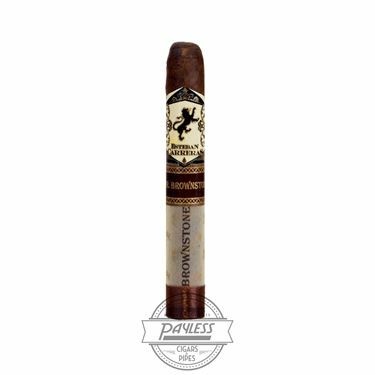 The cigar's blend, however, gives lively flavors of coffee, earth, pepper, and cocoa. Cigar enthusiasts, get your hands on these gems and you'll be hooked for life (pardon the pun...).